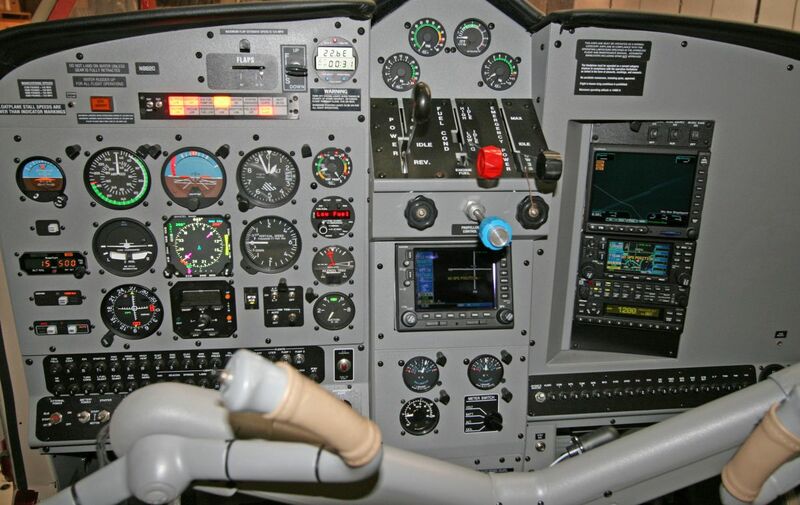 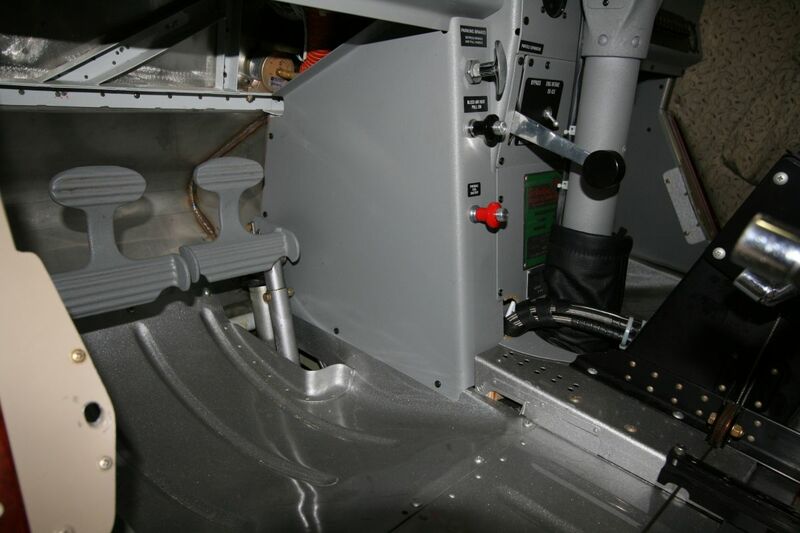 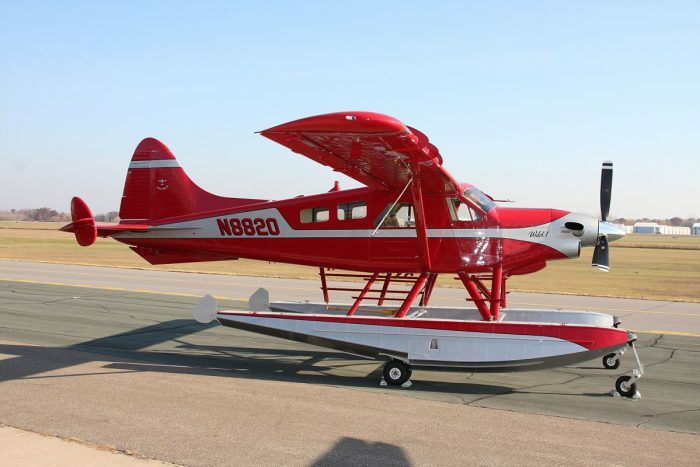 SOLD – 2008 Turbine Conversion DHC-2 MK1 Turbo Beaver Amphibious | Wipaire, Inc.
SOLD – This PRISTINE, low time, Boss Beaver Turbo Conversion is a must see! Only 100 ± hours total time since the conversion was completed 2008! 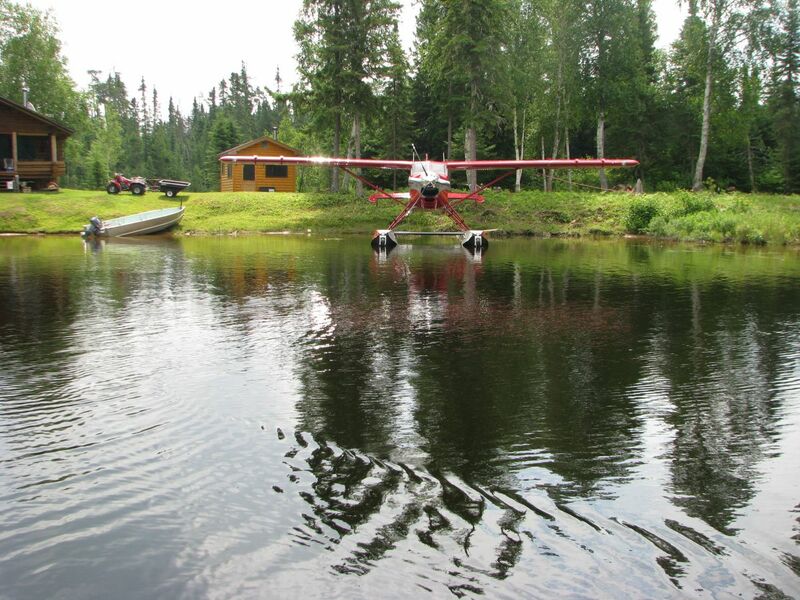 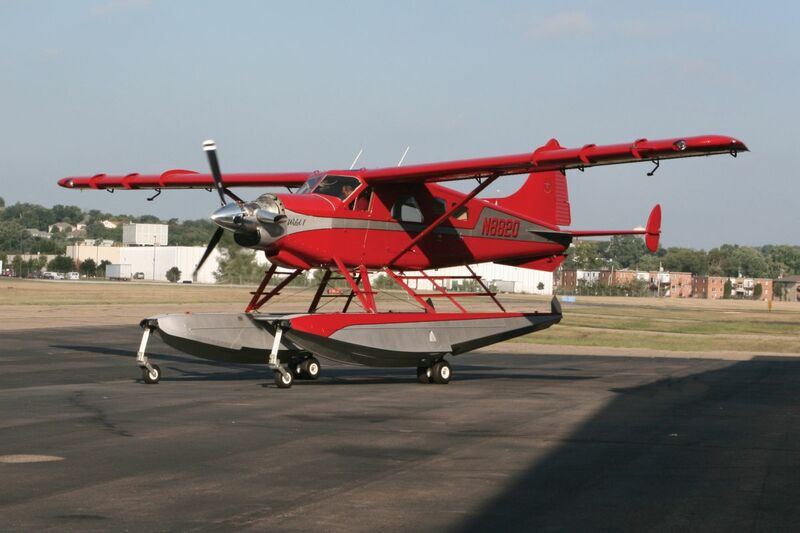 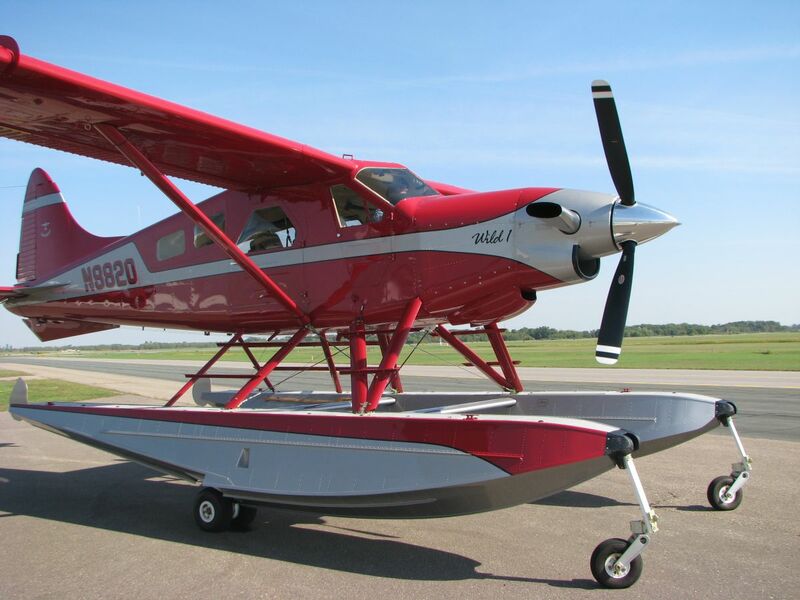 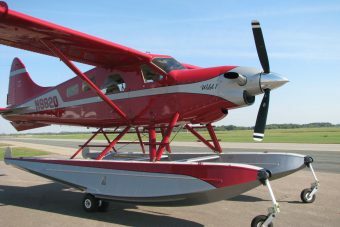 This Beaver is on Wipline 6100 amphibious floats and has a GNS 530W/430W WAAS Nav/Com/GPS, Sealand Alaska Door and an extended rear cabin with extended baggage area. 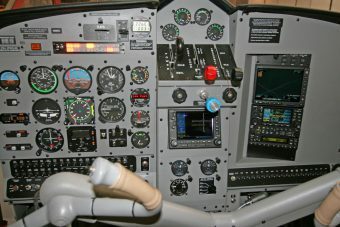 Fresh Annual 10/2016. 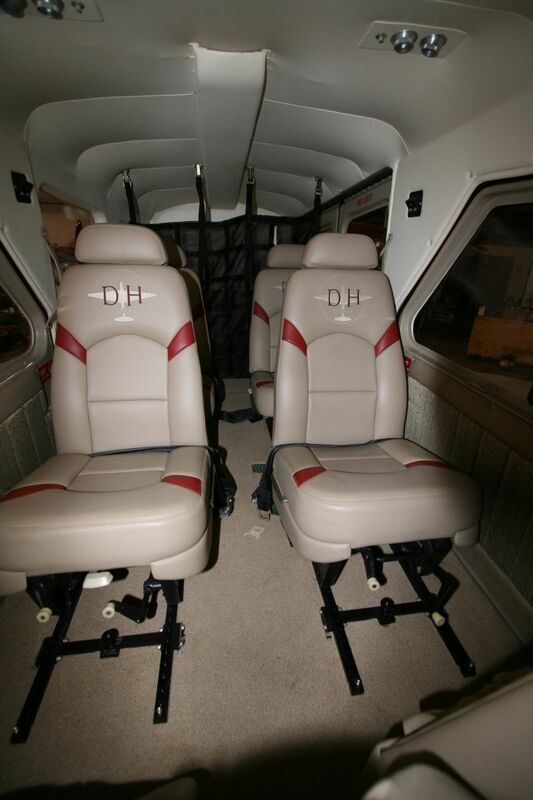 This Aircraft will open a whole new world of destinations and adventures to your life. 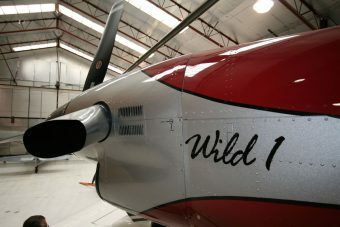 All fuselage and control skins replaced at time of conversion. 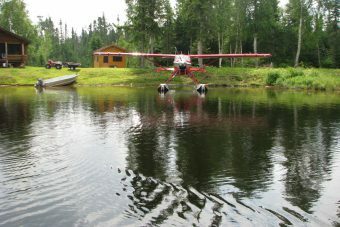 Useful Load 1829.5 lbs. Painted in Red Baron Base w/ Titanium and Black trim. 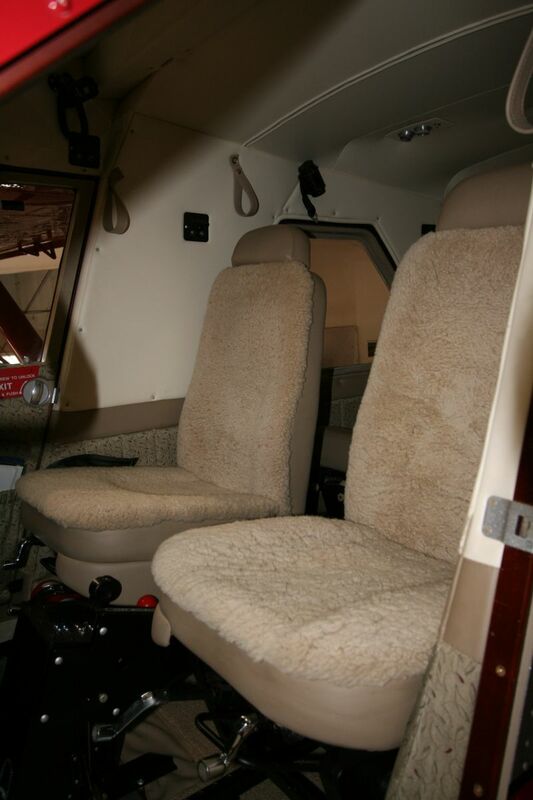 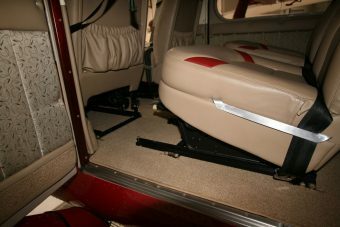 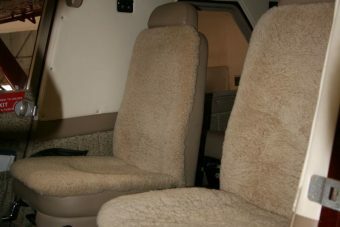 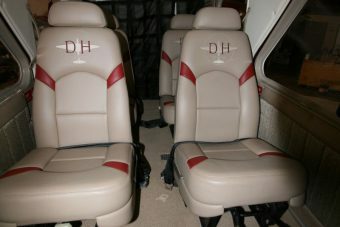 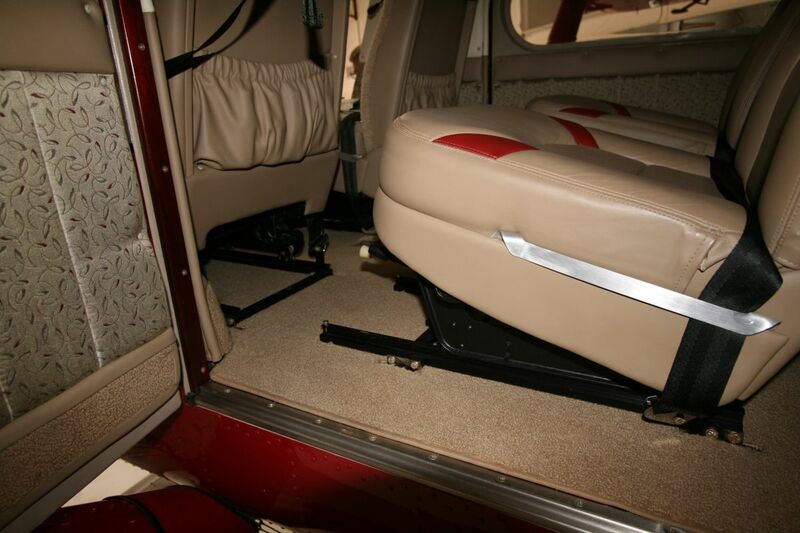 Pilot and Co-Pilot seats in tan leather w/sheepskin inserts, cabin seats in tan leather, matching fabric and accent leather on sidewalls and Soundex sound proofing.